Kristen Hard knows good chocolate. She's the founder of the Atlanta chocolate empire, Cacao that's changed the artisan chocolate landscape for good. 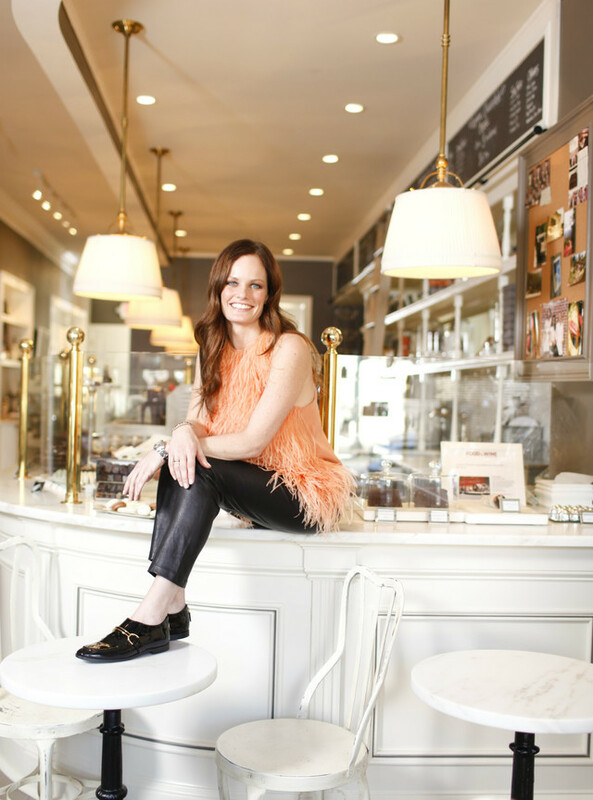 We got to catch up with Cacao Chocolatier's founder and talk about inspiration, challenges, and what success looks like to her. 1. Could you please share a little of your own history with us? How did you find yourself here? How did you discover your passion? I was a chef on a private yacht traversing the Atlantic. One day while docked in a Caribbean port I came across a group of women working with cocoa beans. I was transfixed and the love affair became a life long obsession with getting to the root of chocolate. 2. What is your favorite part about your job? Providing a nurturing environment for our employees while giving our customers a stellar product that ultimately makes them happy. True to our saying- give love, give chocolate. 3. What is the most challenging part about your job? We’ve always been a little ahead of the curve from an industry standpoint. Having people be educated about chocolate in the same way they may be about wine and coffee is the most challenging and most rewarding at the same time. 4. What does success look like to you? Farmers being paid wages to subsist and support themselves and their family while producing true quality. 5. What’s the most interesting or surprising lesson you’ve learned doing what you do? How much more there is to know at each stage of this business. It is humbling and inspiring all at the same time. 6. What's your favorite food? Hmmmm…chocolate of course and a beautiful simple fresh pasta with olive oil, garlic, and fresh anchovies.